Are you wondering what you can do to help further the cause of reforming our marijuana laws? How to get involved with NORML? Well this post will outline some of the way's you can help. 1. Join Empire State NORML. Our membership base is the cornerstone on which our organization runs. Becoming a member of Empire State NORMLis a important step in furthering the reform of Marijuana Laws in NY. Our member's give us the political clout we need to deal with politicians on this issue. It's also how we fund our activism. First time members also get a free year's membership to National NORML. 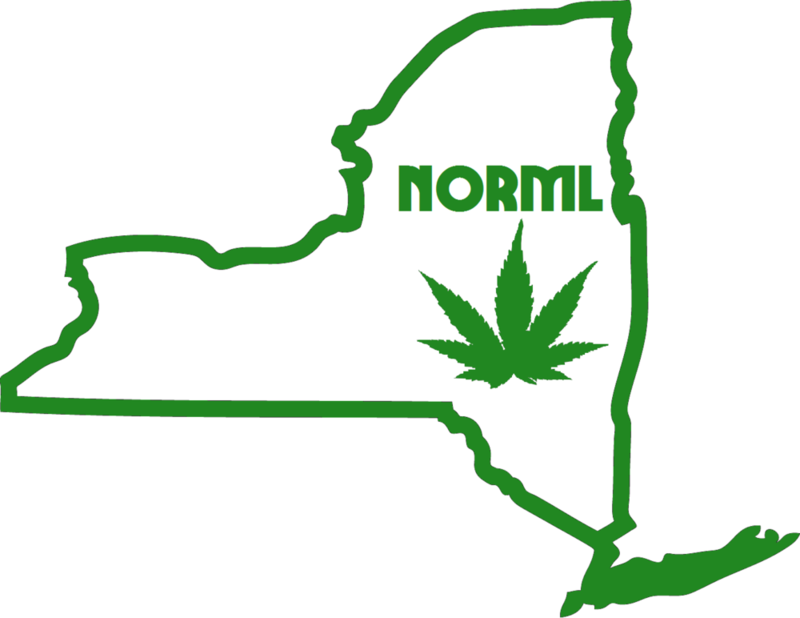 Empire State NORML is always looking for people to get involved and help. We have opportunities like table, canvass, and other ways to participate in our actions around the state. As a membership based non-profit and we pride our selves in having a low overhead and our volunteers make that happen. 3. Join one of our Committees. Are you interested in a certain issue such as Hemp, Medicinal or the Recreational uses of Cannabis? Maybe your skilled in fundraising or event planning? Then join on of our Committee's on the topic and help us in that area. If you would like to get involved please send a E-mail or call. Please allow 24-48 hours for a response. Email. info@EmpireStateNORML.com - Please put "How to get involved" in the subject line.